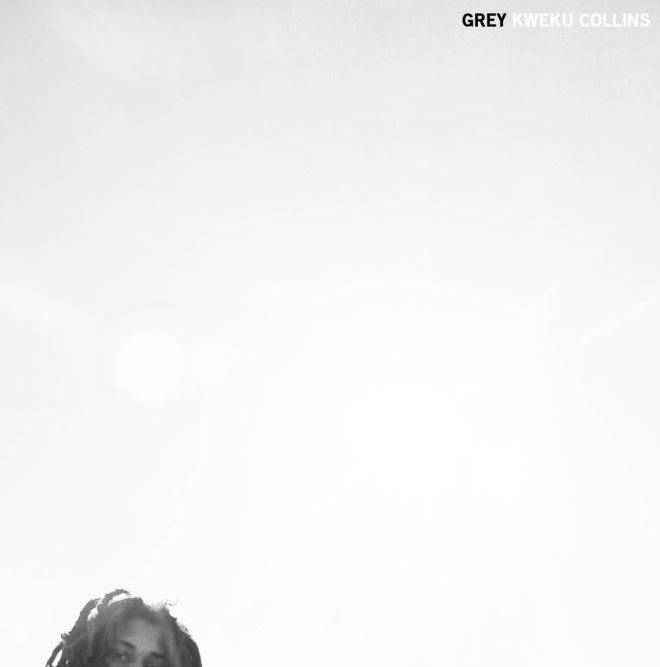 It’s finally here — the new EP from one of the hottest young artists rising out of the Midwest: Kweku Collins. His last project, Nat Love, was universally loved and acclaimed, and I know his fans and supporters have been clamoring for some new work. Well, tonight he reemerges with this carefully crafted nine-song outing. It’s Grey, but there’s no grey area here. Believe that. Screw The Grey Album, this is the Grey album we’re rolling with from now on. Ha! Stream it below via Closed Sessions.